This month was an action packed month for MetaMask! 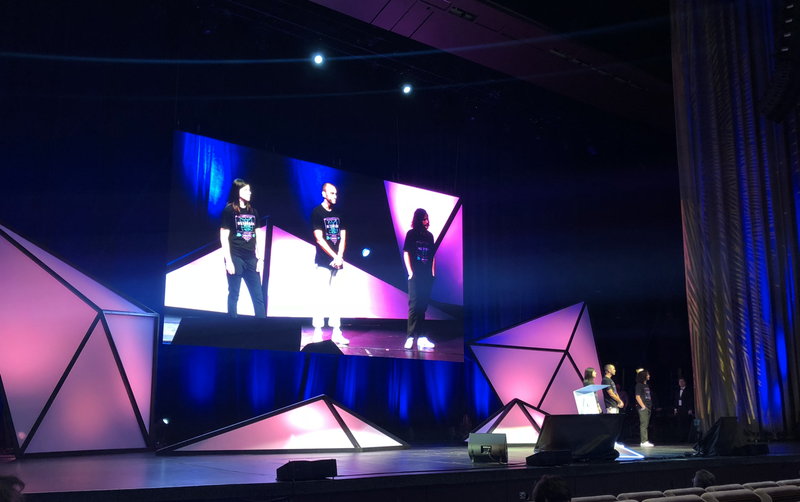 We took the stage at DevCon for some exciting announcements, launched Privacy Mode in Version 5.0, and opened our merchandise store for business. Read on for more details. MetaMask is finally coming to mobile! 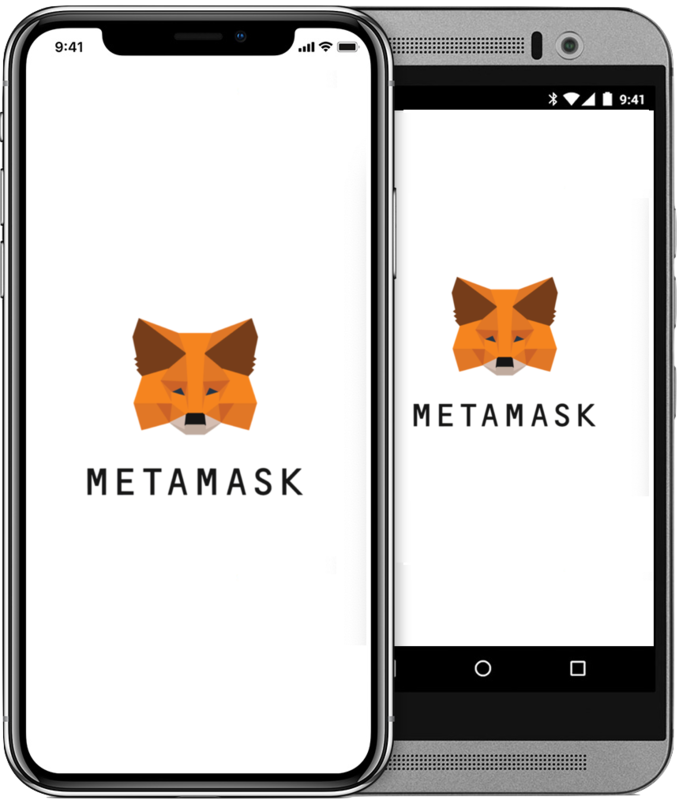 Rather than just another dapp browser, MetaMask Mobile is a bridge to the decentralized web, with a dapp-centric browsing experience, intuitive on-boarding, and features to sync and stay compatible with your desktop MetaMask accounts. Check out the demo below for a sneak peek of MetaMask Mobile’s desktop-to-mobile sync in action. The public beta will be available in early 2019 on iPhone and Android. Over the past couple months, MetaMask has led an effort to improve privacy across the Ethereum ecosystem (documented in EIP 1102). We’re excited to introduce “Privacy Mode” as the user-facing piece of this new privacy layer. Last week, we took the stage at DevCon to talk about MetaMask’s development over the past year and our plans for the future. If you missed the speech in Prague here’s a recap of MetaMask’s past, present, and future. MetaMask team on the Main Stage. 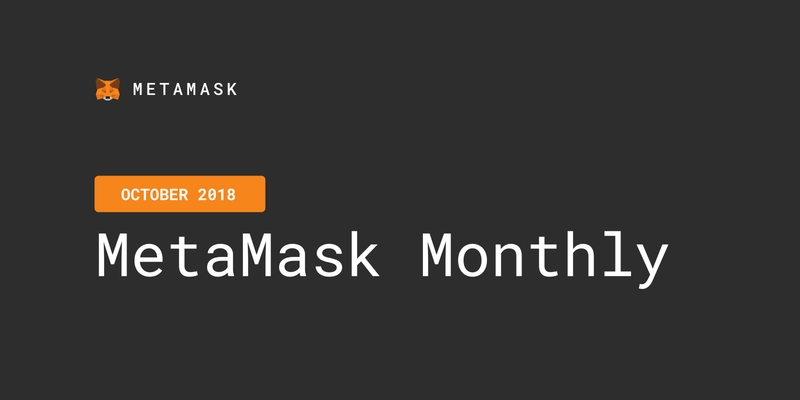 All those pull requests & releases throughout the year added up to a lot of tangible changes to MetaMask, so we’ve compiled a list of some updates you may have missed and some categories we have been focusing on throughout this year. Some of MetaMask’s user-facing improvements we discussed at Devcon. Gnosis SAFE is an ecosystem of smart contracts that allows for features like social recovery, key allowances, state channels, multi-factor auth, and batch transactions. MetaMask is building support for these contract accounts, allowing users to form a logical on-chain identity. MetaMask Labs is working on Mustekala, a native browser p2p light client to decrease MetaMask’s reliance on centralized infrastructure. Follow the project as it evolves! MetaMask will soon support any ETH-compatible blockchain, opening MetaMask up to new communities across the world. This is just the start: eventually, we aim to support simultaneous connections to a wide variety of different networks, and even allow sites to suggest networks to their users. MetaMask’s users span a huge range of technical to non-technical backgrounds, and we aim to make our product work for people across the world. But building for such a broad audience is hard! That’s why we plan to introduce *opt-in* metrics to help understand what our users find challenging and what needs to improve. We’ll NEVER collect addresses, keys, transactions, balances, personal information, or IP addresses, and allowing these metrics to run in your extension will be 100% Voluntary. There are some exciting projects out there to make the Ethereum blockchain cheaper and faster to use. We’re exploring how to best integrate Layer 2 solutions into MetaMask to encourage this important work across the ecosystem and help get it in the hands of users quickly. Stay tuned for our updates on this! This month we have officially released our Swag Store. We have noticed you guys love our fox and have asked on numerous occasions regarding Swag/Merchandise. 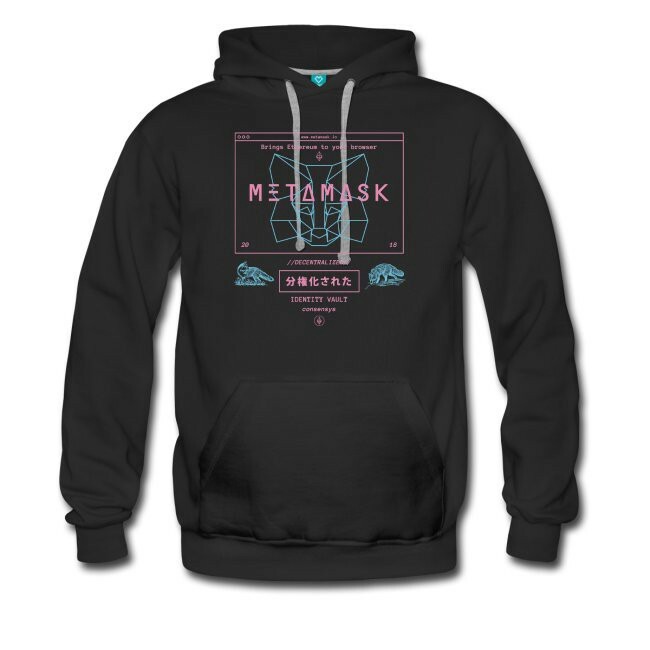 Feel free to visit Swag.MetaMask.io and purchase your favorite designs. All proceeds will go towards funding MetaMask’s future development. 💥 13k lines of code added and 4k deleted. If you have any questions or suggestions, you can always reach out to us directly or file an issue on our Github.